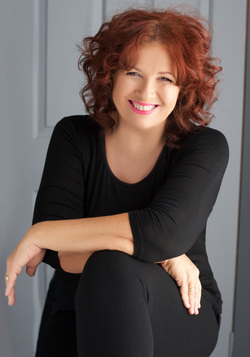 My name is Karen Cougan and I am a Life Photographer who is based on the Sunshine Coast of Queensland Australia. 'I want to be a mummy' but besides that 'I don't know it hasn't been invented yet' . I worked in a few different jobs and whilst working in real estate, my boss bought a digital camera. Once again, I was in love - nothing else mattered. Shortly afterwards, I had to have my own and I haven't looked back since. That was in 2006. Throughout my life I have had a passion for anything creative and have experimented with many Mediums such as Painting, Ceramics, Sculpture, Mosiacs, Printing, Dyeing, Collage and Floristry. I have also been a mad keen gardener and home decorator. However nothing else has given me the feeling that I get when I have a camera in hand. Jump on over and like my facebook page so we can connect. 3 beautiful Grandchildren as well.